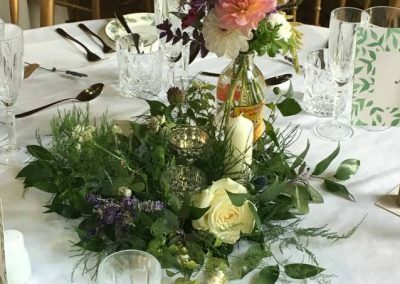 Your wedding should be unique to you… My goal is to make your special day the most perfect it can be. 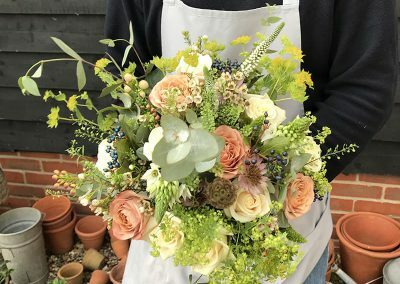 Fabulous arrangements, stunning hand tied bouquets, corsages, buttonholes. 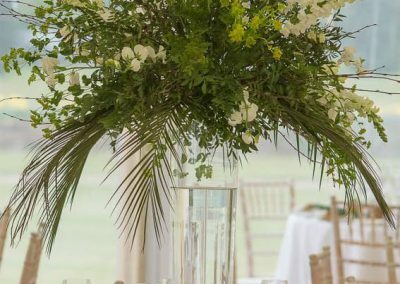 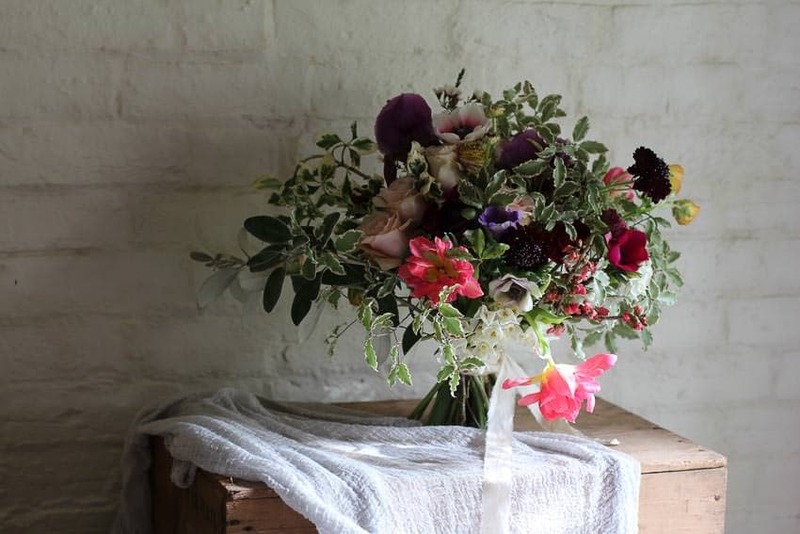 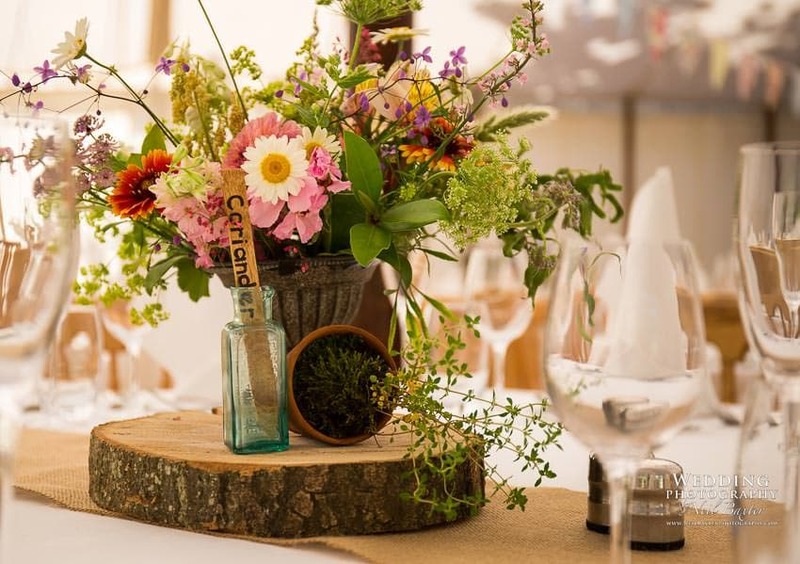 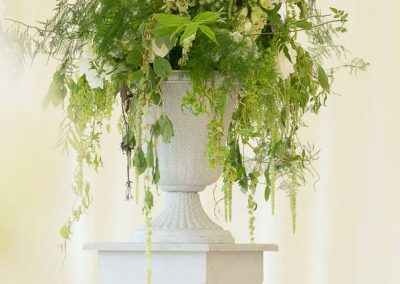 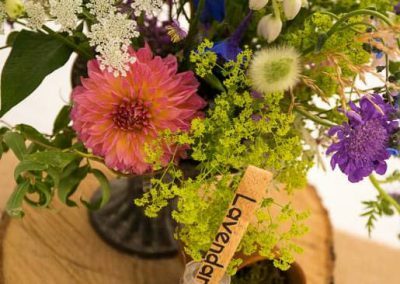 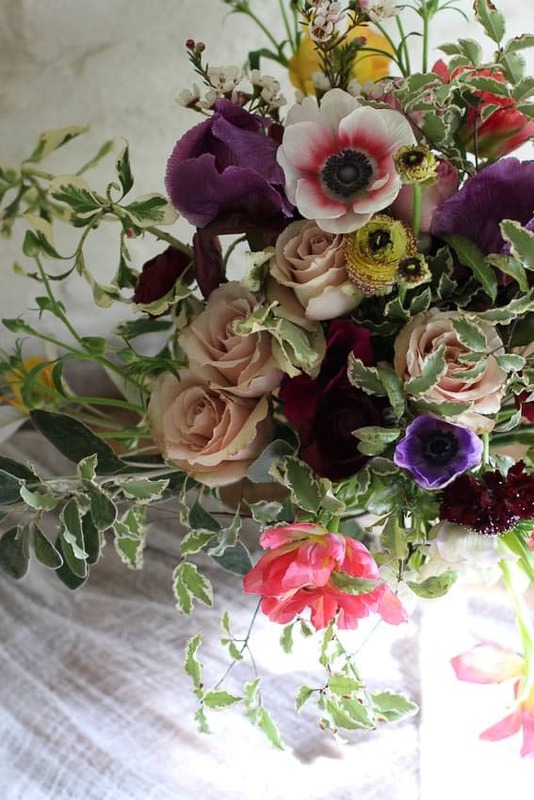 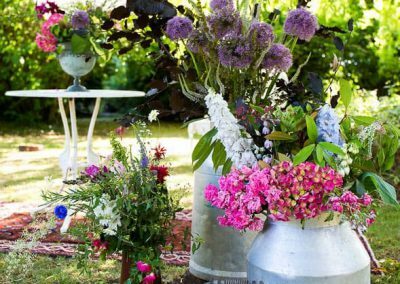 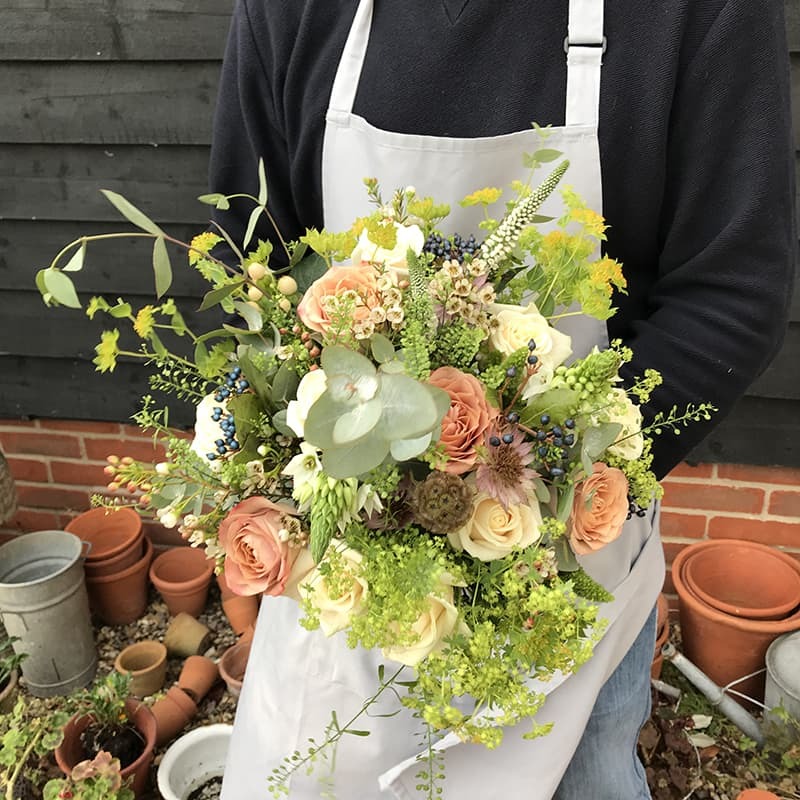 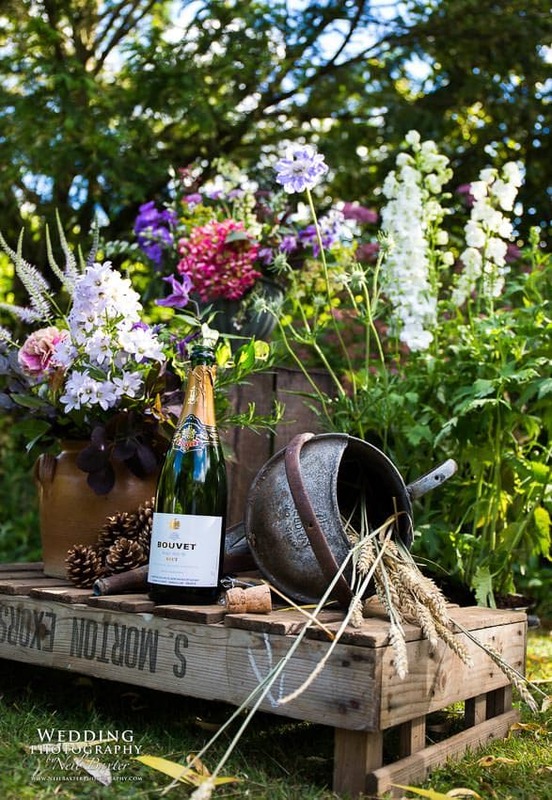 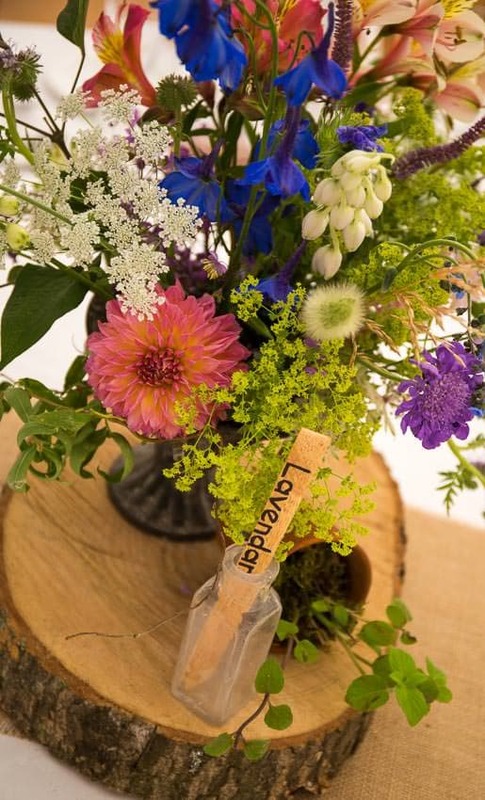 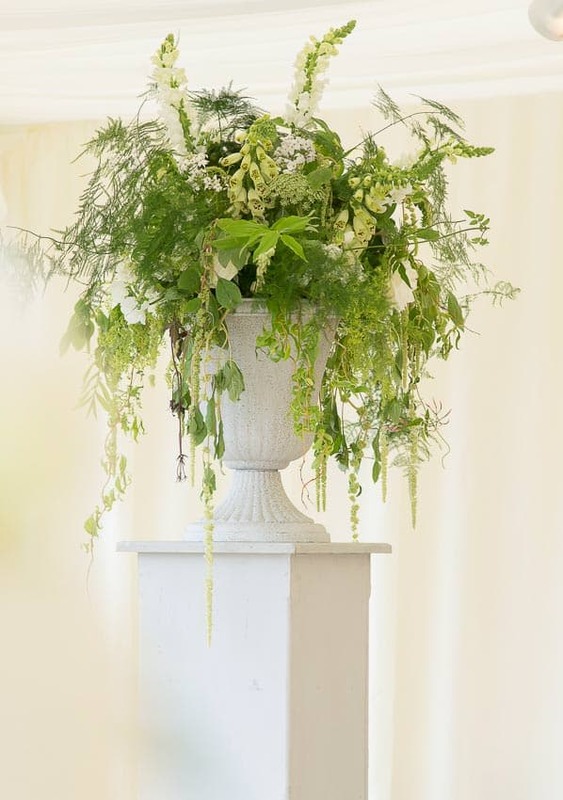 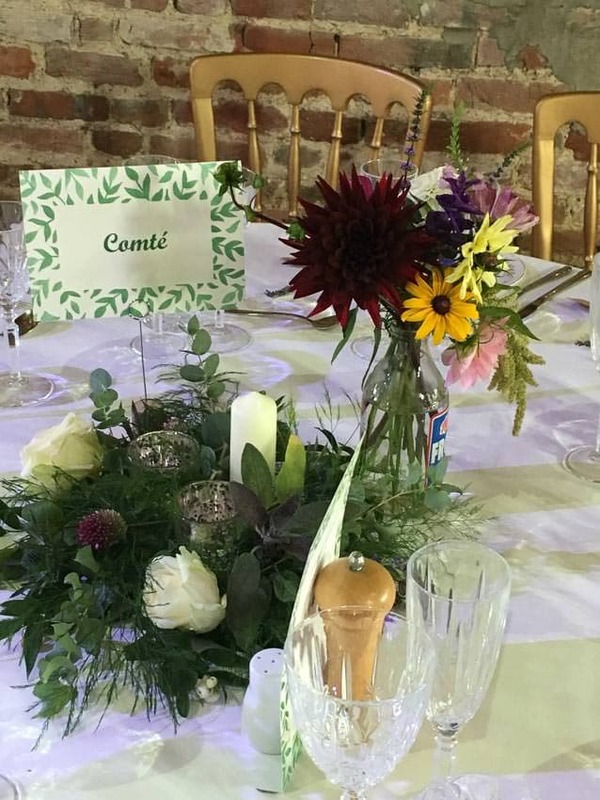 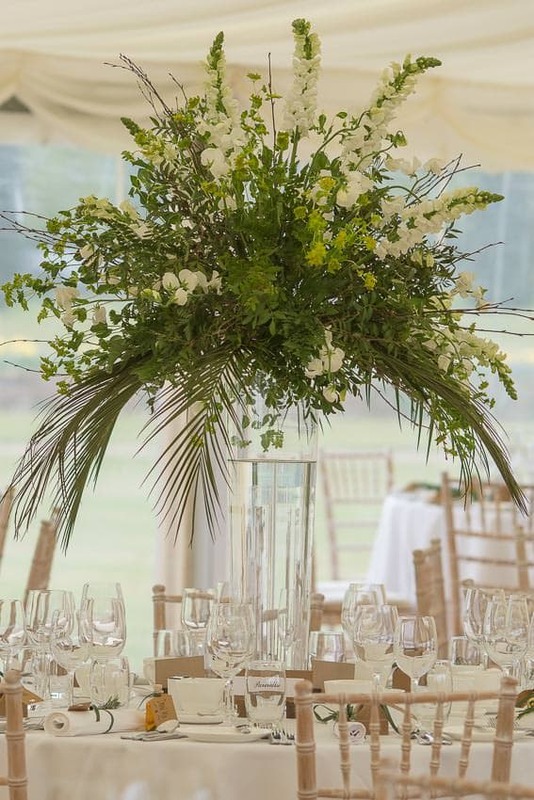 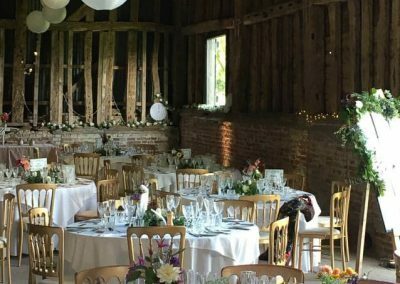 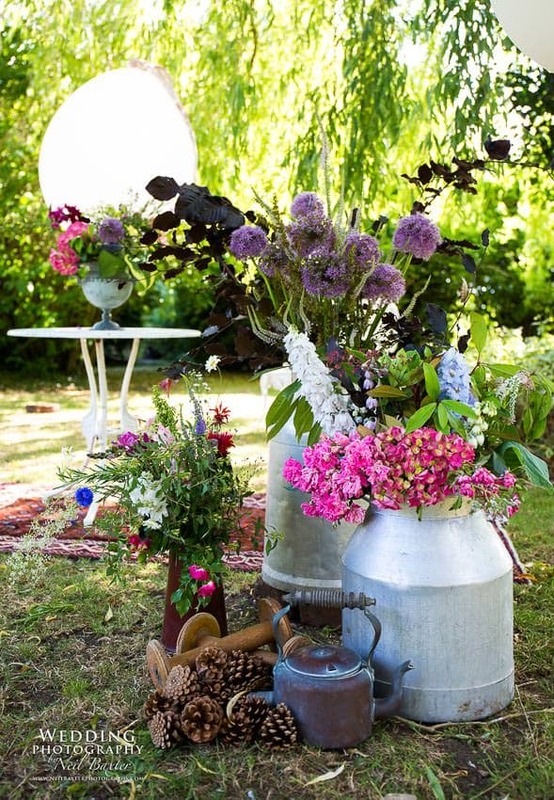 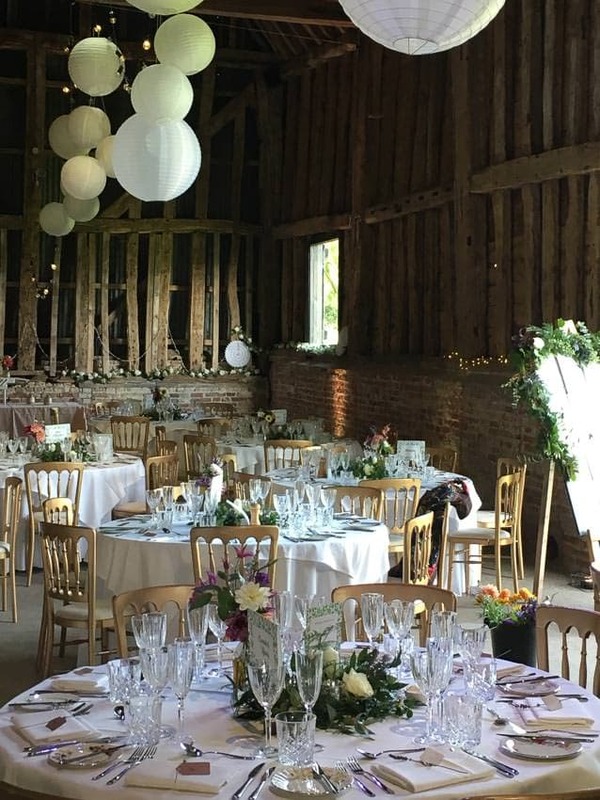 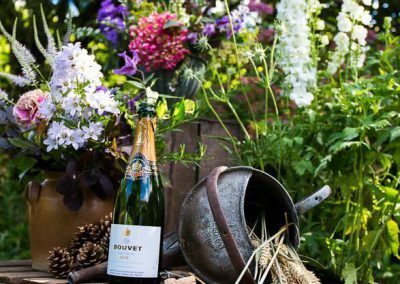 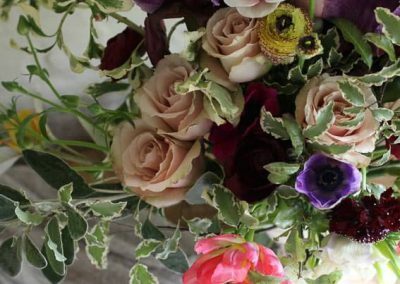 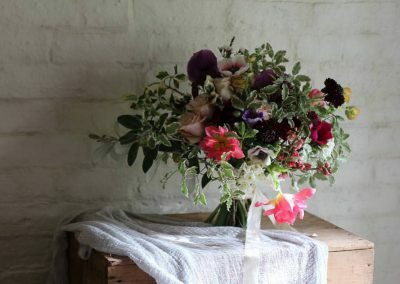 We will not only deliver sumptuous locally sourced flowers, but we can also assist you with your wedding arrangements, helping your wildest ideas and dreams come true. 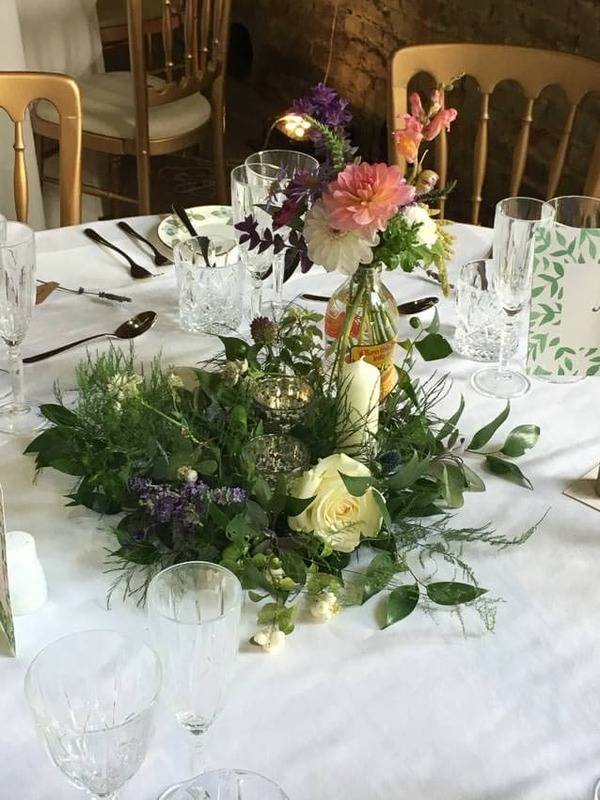 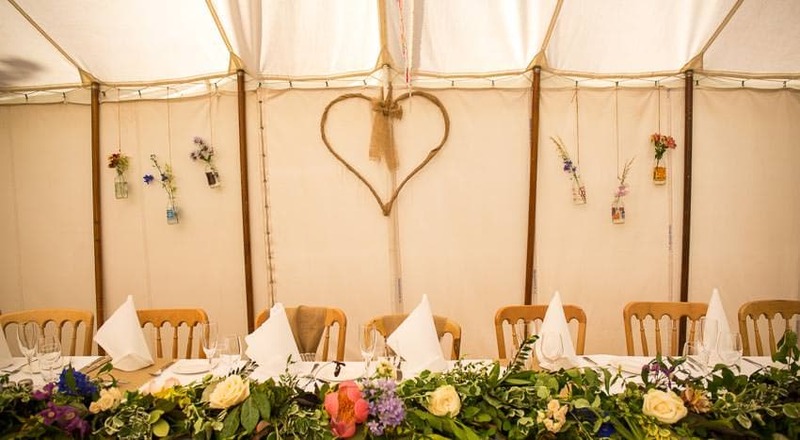 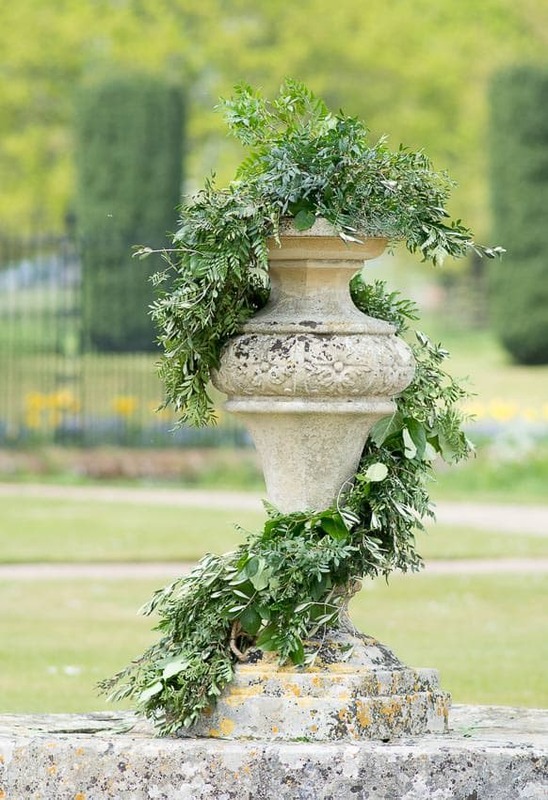 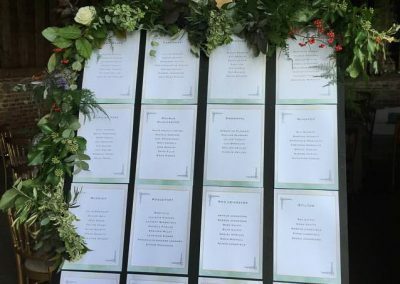 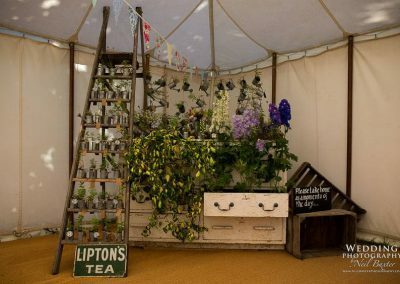 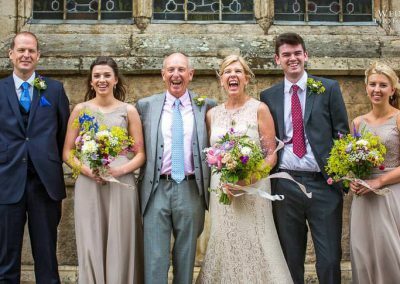 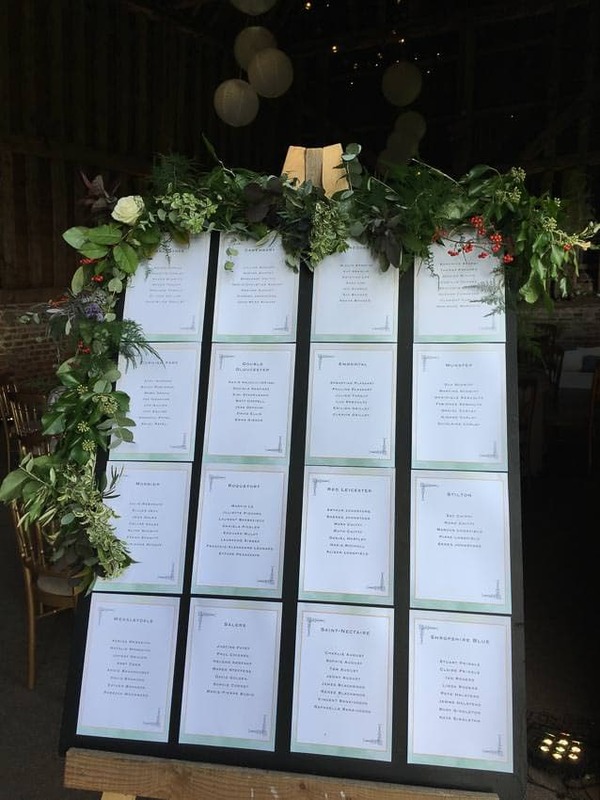 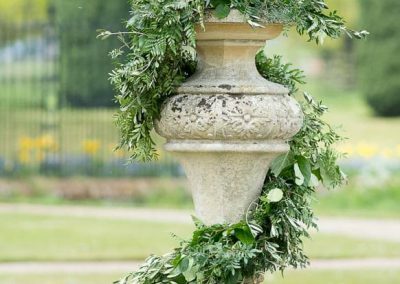 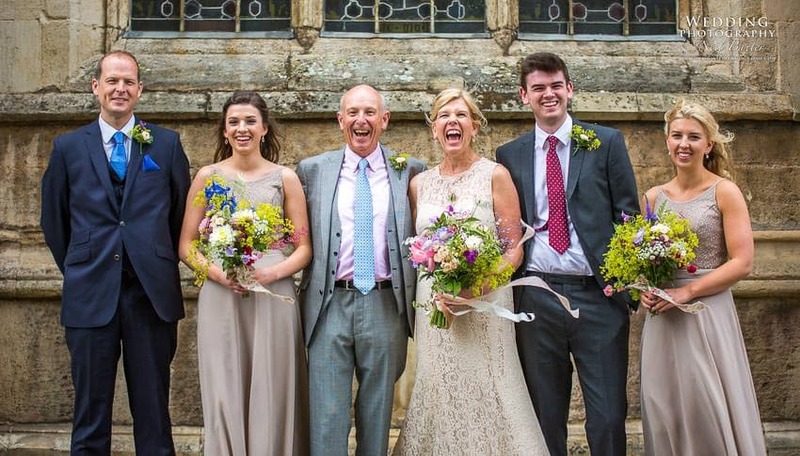 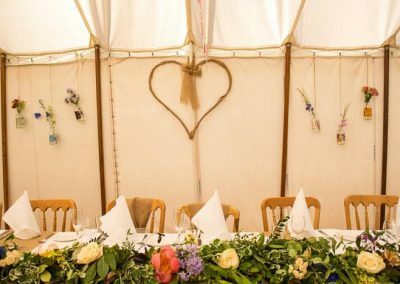 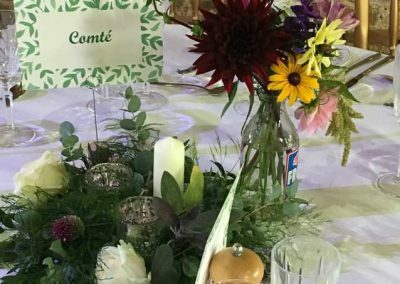 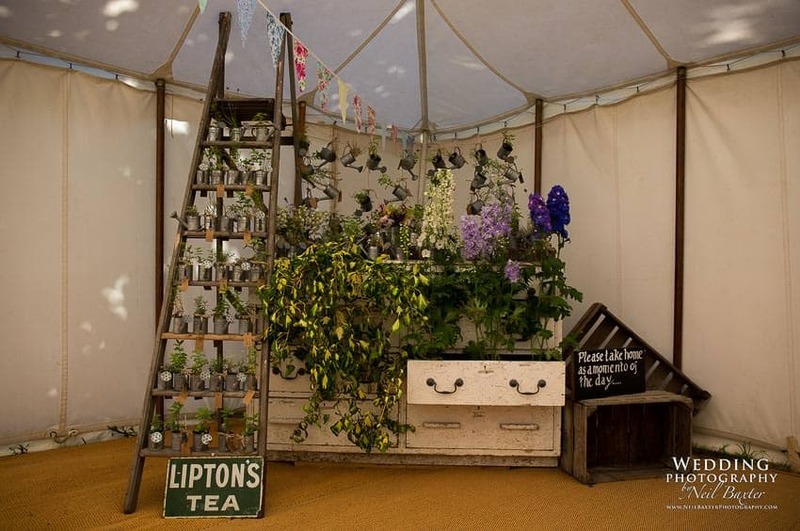 If needed, we can offer a bespoke wedding service and come to you with a mass of creative ideas and props to match, to make this your most wonderful day to remember.